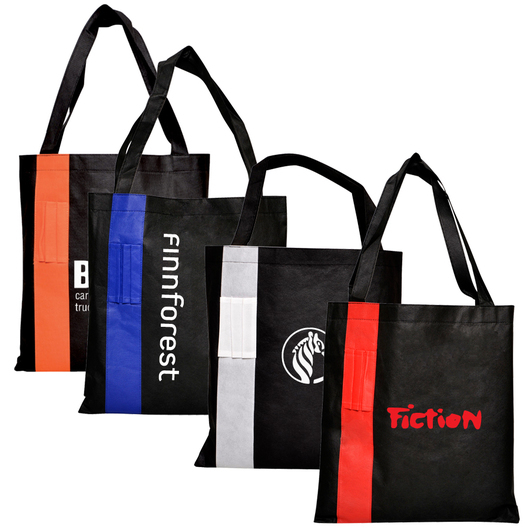 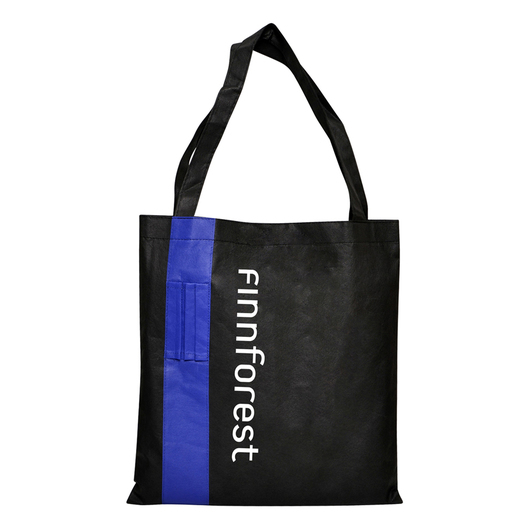 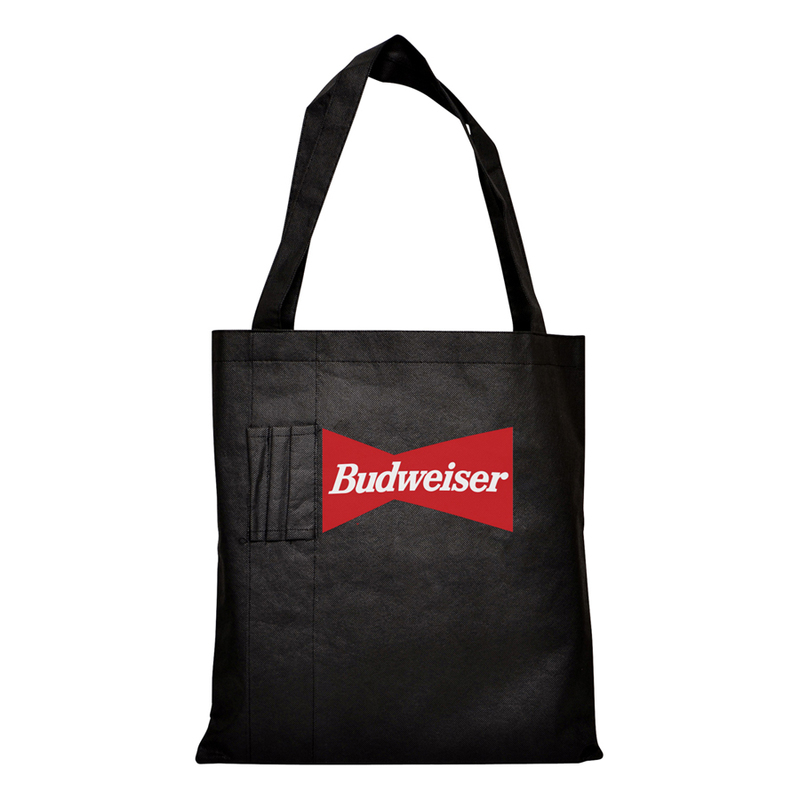 A high quality tote bag that is perfect for conferences, conventions and trade shows. 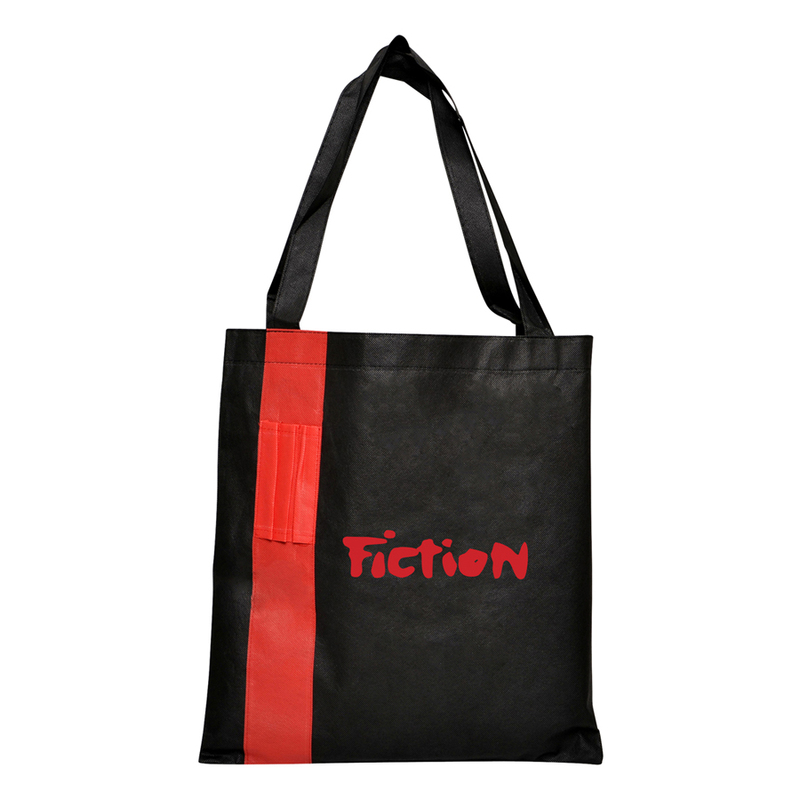 Just the tote bag you have been searching for! 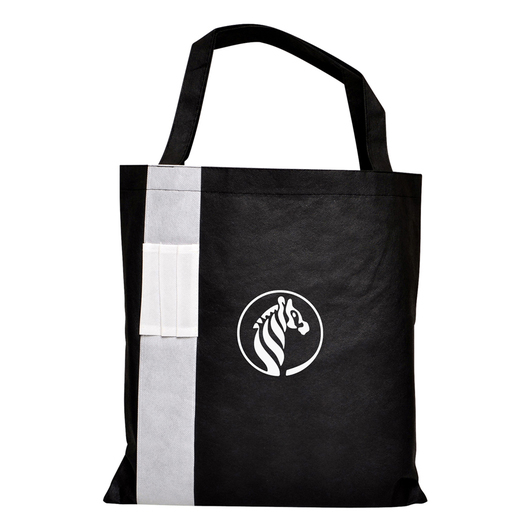 It's designed for use at trade shows, conferences, conventions and business meetings. 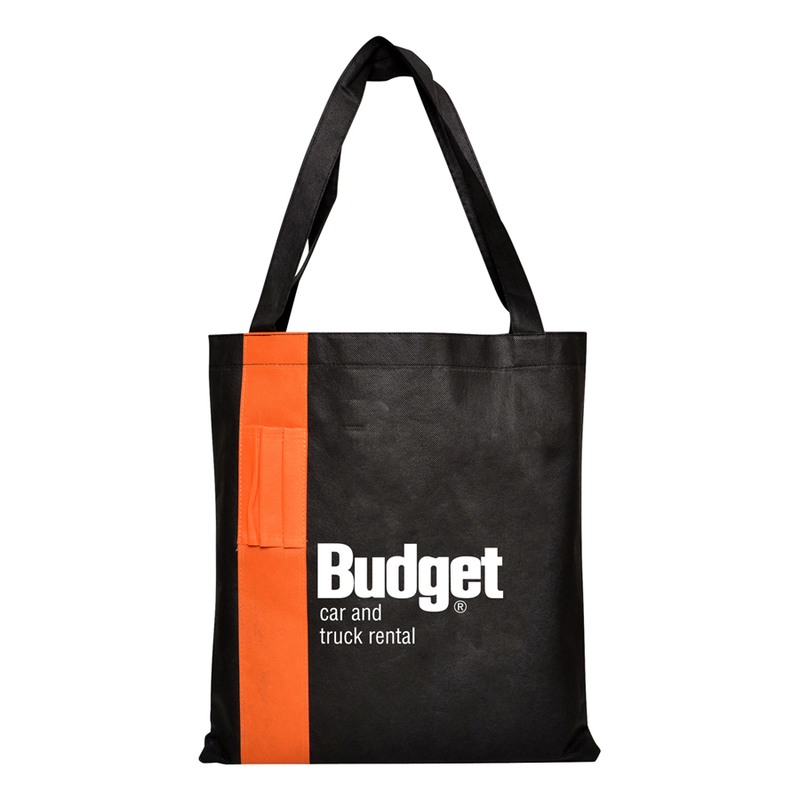 Made from 90gsm non-woven PP material with an open main compartment and 3 pen holders on the front. It also showcases a large branding area, so your logo can easily be recognised from a distance. Designed for Conferences, tradeshows, conventions etc.